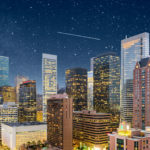 Find the best High Rise Condos For Sale in Houston, TX 77018. Get the latest info about the communities, available properties, amenities, nearby schools, and more. Schedule your appointment with Erika, today!